Start ticking things off in your #travelbucketlist with the right card. 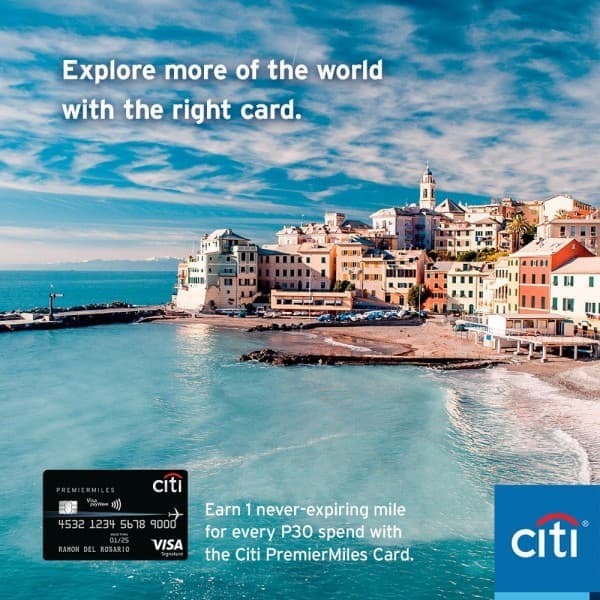 ✈️ Apply for a Citi PremierMiles Card now and earn 1 never-expiring airline mile for every P30 spend. You can also enjoy VIP lounge access here and abroad with DragonPass. Interested? 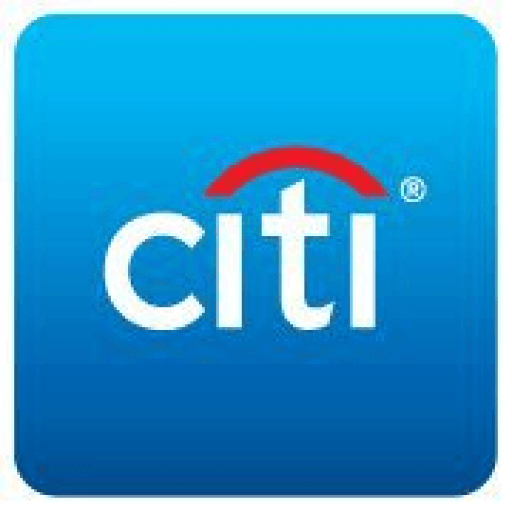 Visit www.citibank.com.ph/premiermiles now to apply.